East Local Government Area of Delta State, has requested of the state police order over the arrival of the suspects, who purportedly choked the mother of a six-month-old infant, Helen Ehianu. The father of the deceased, Mr Augustine Ehianu, has urged the police to re-arrest the suspects and make them face prosecution. her corpse dumped in a pit in the Obior community, Aniocha North Local Government Area of the state, after she had been declared missing on March 22, 2018. 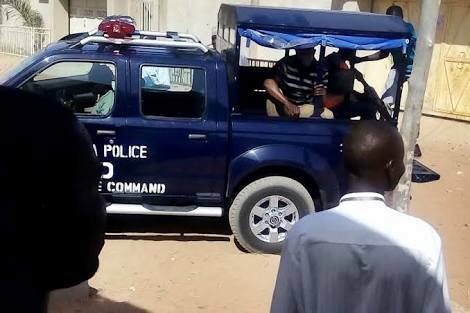 The corpse was found in the pit on March 24, 2018, by police operatives. The elder brother of the deceased, Samuel Ehianu, alleged that the victim’s friend, Precious Mmaduneme, had a hand in her death. The deceased and Mmaduneme had allegedly left her family compound in Ekwuoma for Ogwashi-Uku on March 22, 2018, for the treatment of her epilepsy before she met her untimely death. Mmaduneme was alleged to have connived with Precious Nwali and Chikodi Emuka to commit the crime. 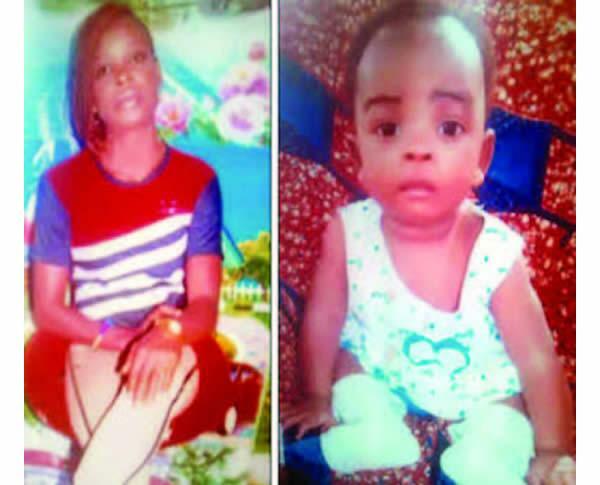 Helen’s suspected killers, who were alleged to be child traffickers, reportedly absconded with her six-month-old baby, who was later recovered after the suspects were arrested by operatives of the state police command. But the family, in the petition signed by P. E. Okwuokei-Ajabor of P. E. Ajabor & Co (Legal and Property Consultants), appealed to the police to urgently re-arrest the suspects in the interest of justice. The petition stated, “Our client’s daughter, Helen, was killed and her corpse concealed and recovered from a covered septic tank in a residential house at Obior, where one of the suspects, Precious Nwali, resides. “To our client’s bewilderment, the suspects were brought to a magistrates’ court and charged with child stealing, while the heinous crime is the murder of our client’s daughter, which the suspects are not charged for. Speaking with The Punch, Helen’s father, Augustine, lamented that the suspected killers of his daughter were walking free without diligent prosecution by the state police command. The septuagenarian lamented that he had made several efforts to ensure that the police revisited the case but to no avail. He stated, “The police took the case to court without telling me even though I used to visit the station from time to time. From the court, the suspects were released, while my daughter’s corpse is still in the mortuary. The suspects are now moving about freely. These include all who were involved in child trafficking, that is, those who they sold the baby to. He also called on Governor Ifeanyi Okowa to intervene in the gruesome murder of his daughter in order to deter other persons involved in such nefarious activities in the state. When contacted, the state Police Public Relations Officer, Andrew Aniamaka, pleaded for time to enable him investigate why the suspects were released.